Can I change my order or edit my Photobook once my order has been placed? How long will my book take to reach me? How do I change the positions of my photos? How do I replace a photo? How can I get help getting started and placing my first order? How do I sign in to my ZoomIn account? Can I become a ZoomIn member through the mail or over the phone? How do I become a ZoomIn member? How long will ZoomIn store my photos in my account? 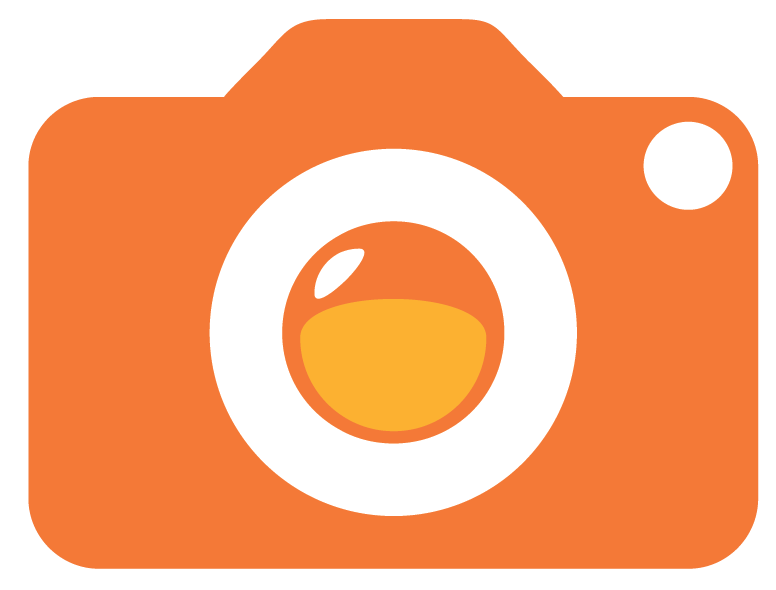 How can I use my photos from Picasa? How can I import my photos from Flickr? What if I don't have a digital camera, can I still store my photos on ZoomIn? What format do my photos need to be in order to upload them to ZoomIn? How can I cancel my ZoomIn account? How do I upload names from my email Address Book to my ZoomIn Address Book? What is my Address Book? How do I change my ZoomIn email preferences? When I share photos with someone, do they have access to my account and other Albums? If I share an Album and then choose to delete it, can invited friends still see the Album in their own accounts? When I share an Album, can other people make changes to it? If I share an Album and then make changes to it, can my friends see the changes? Can people I share with order reprints? Who pays for them? What can I use the Photo Book for? What are the different types of Photo Books that are available? What is an Express Photo Book? What is a Custom Photo Book? How long does it take to create a Photo Book? I created a Photo Book in a specific size but I would now like to order the same book in a different size. Is that possible? I’m getting a “Please fill all picture holder in the previous step to continue” message when I try to add to cart. What am I doing wrong? Can I save my Photo Book? What are the resolution requirements of the photos in Photo Books? Can I copy/paste elements from one page of my Photo Book to another? How do I add additional pages? Are bulk discounts available for Canvas Prints? How will my Canvas Print be packaged? How long will it take to receive my Canvas Print? How much do Canvas Prints cost? What types of materials are used? What types of Canvas Prints are available at ZoomIn? What is the minimum picture resolution required? How do I make a Canvas Print? How do I add photos to a Canvas Print? Can I add backgrounds, clipart, borders or text to a Canvas Print? Can I save my Canvas Print? Where can I enter the promo or discount code? How can I select Add-ons to my order? Will my photos be cropped? Where do I find the prices for products sold on ZoomIn.com? The tracking number for my order shipment is showing as invalid – why? Can I ask for a specific delivery date or delay delivery of my order? Can I change my shipping address after I have placed my order? How do I redeem my ZoomIn points? How can I earn ZoomIn Reward points? How are shipping and taxes calculated? How do I redeem a pack that I have in my account? Can I get a refund on my unused Pack balance? Can I use a Metallic Pack on Matte and vice versa? Are 4x6 Packs applicable to 6x4.5 prints? Can I get Pack discounts on other items? What is your refunds policy?